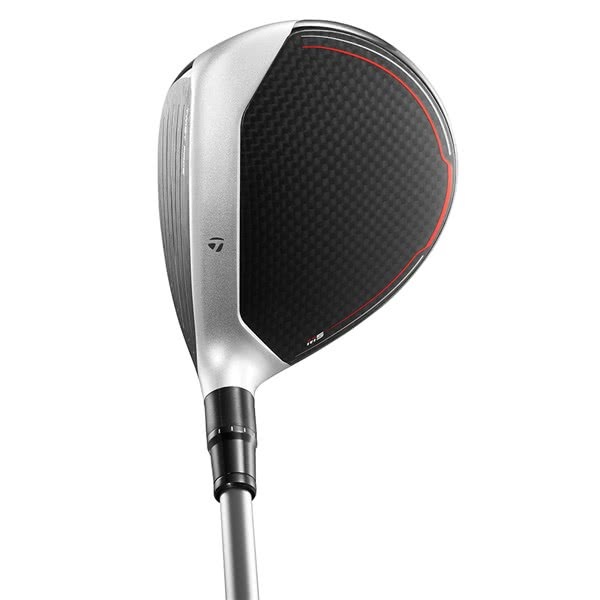 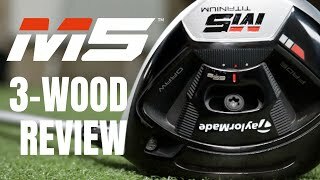 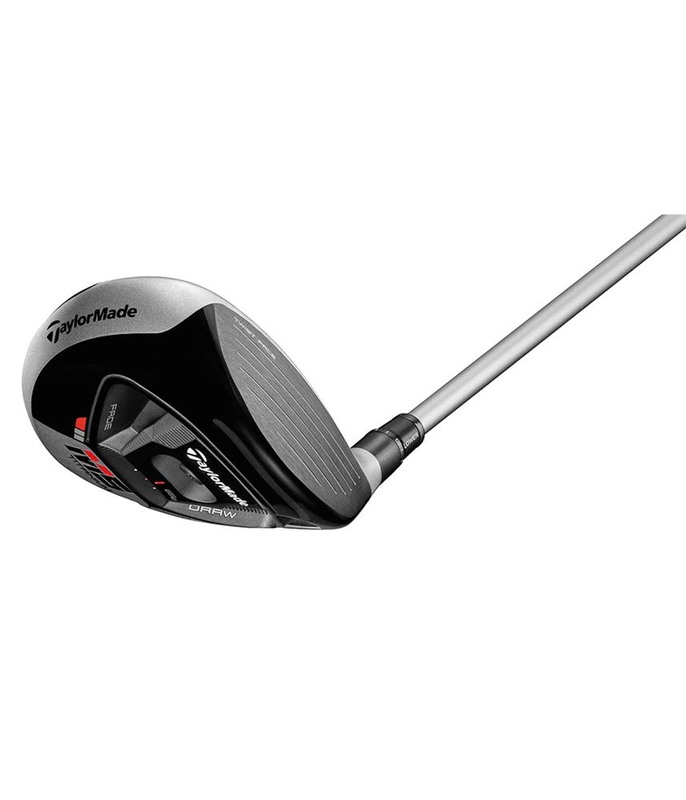 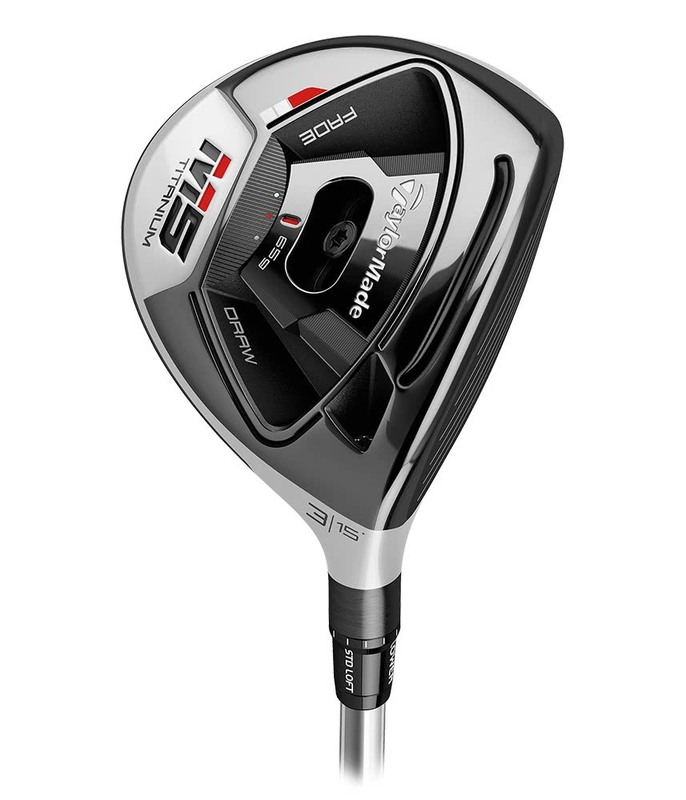 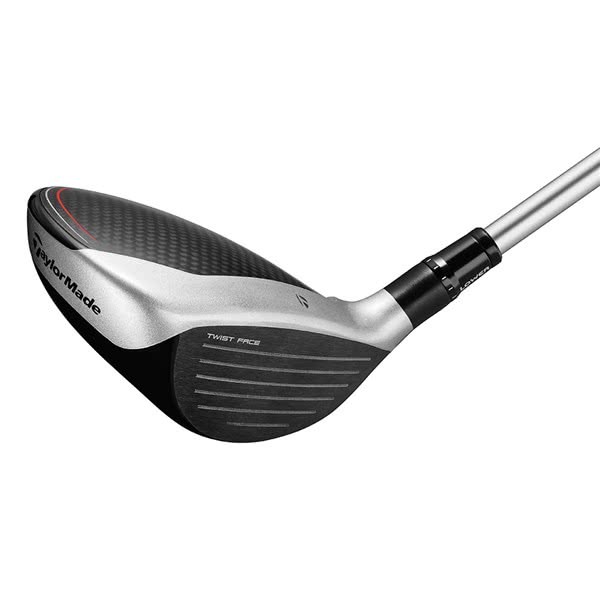 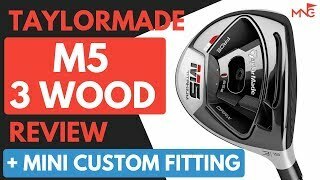 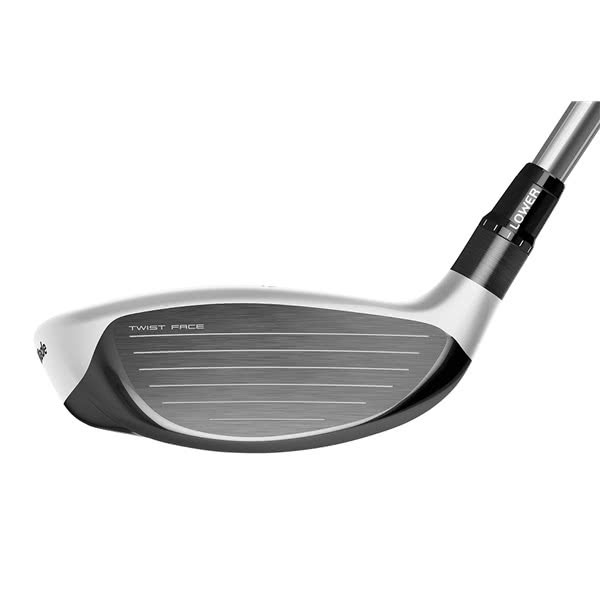 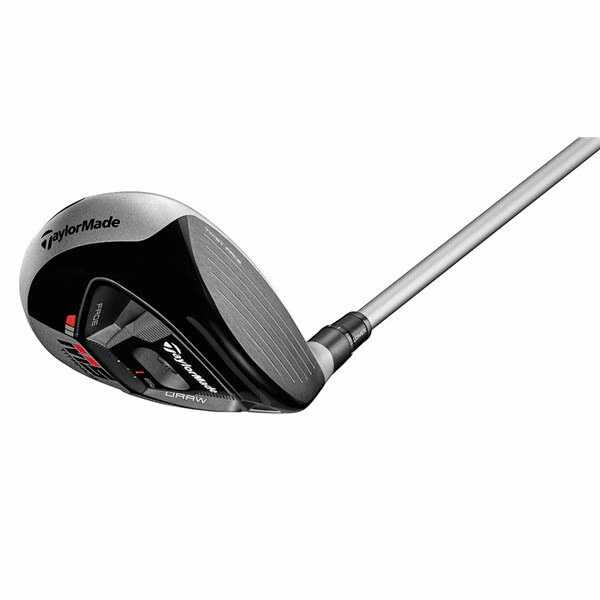 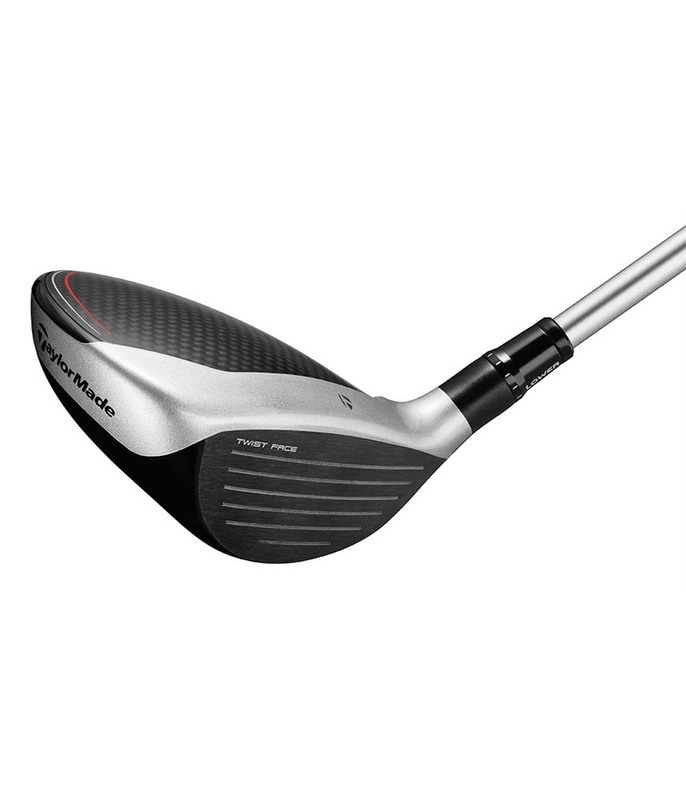 The TaylorMade M5 Titanium Fairway Wood features the innovative Twist Face for the very first time and with its new Next-Gen adjustability it takes fairway woods to the next level. 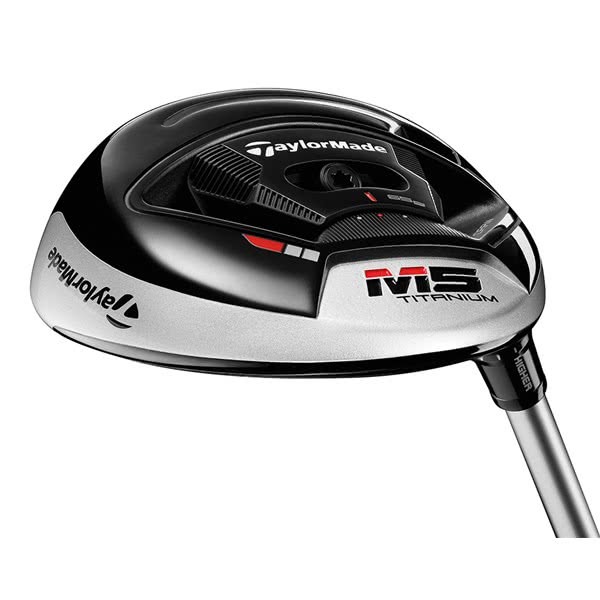 So whether you are hitting the incredible M5 off the tee for accuracy or trying to get home in two on a par 5…..Take the headcover off and unleash the rocket! 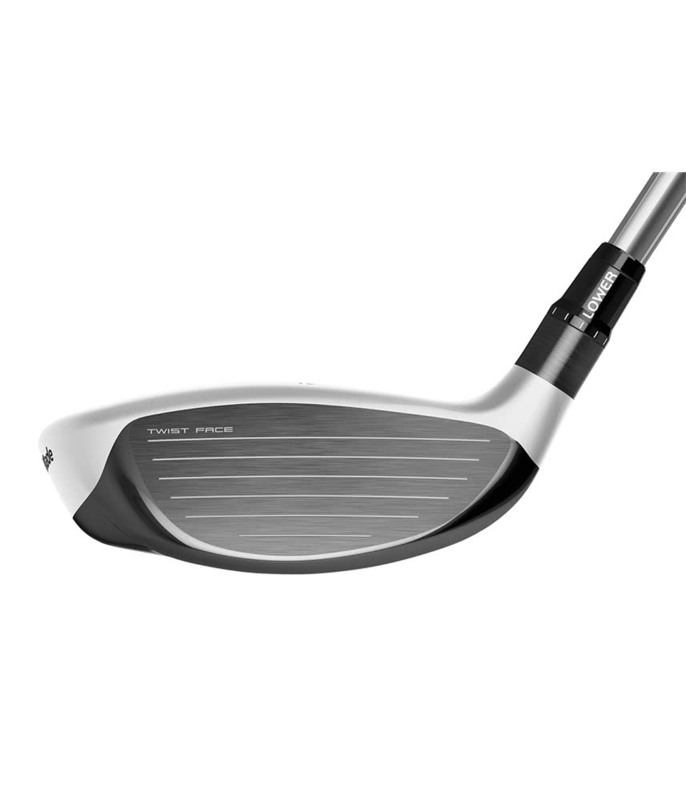 TWIST FACE™ - Twist Face is a revolutionary face curvature with a corrective face angle on off-center hits, engineered to reduce side spin and deliver straighter shots. 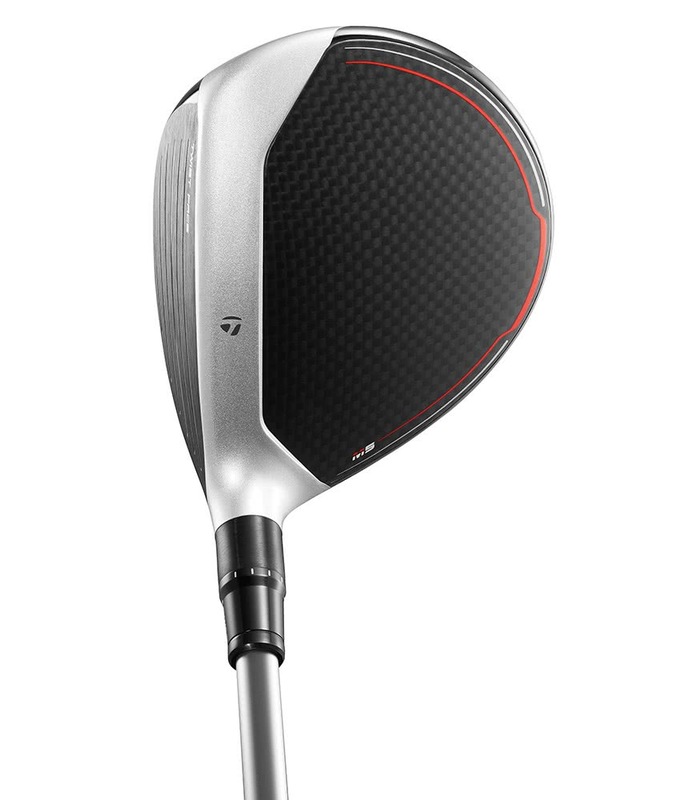 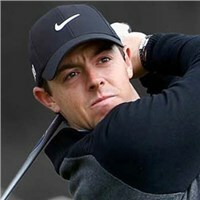 First time in a fairway wood to help increase distance and improve accuracy from the tee or off the turf. 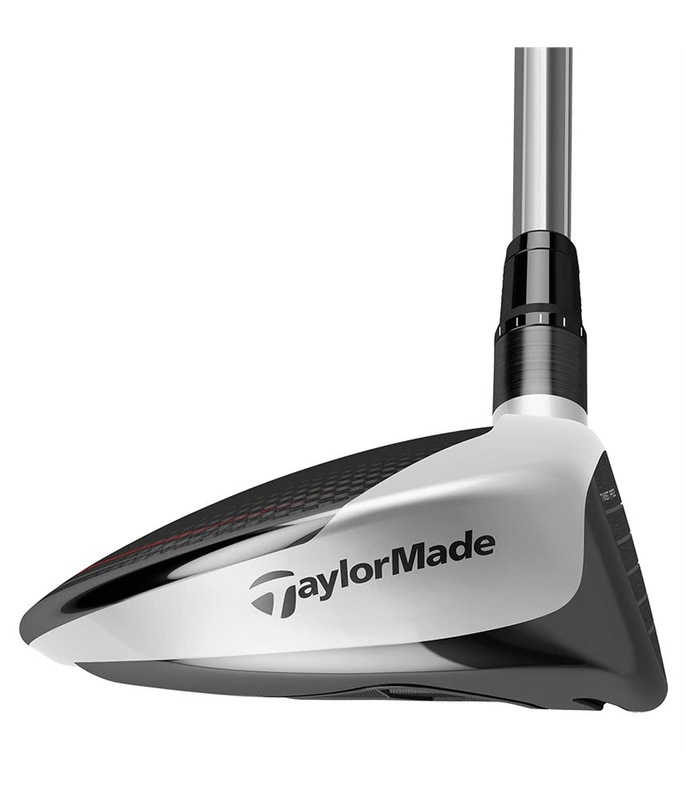 NEXT-GEN ADJUSTABILITY - 65g movable steel weight (>30% of total head weight) allows for draw/fade adjustability. 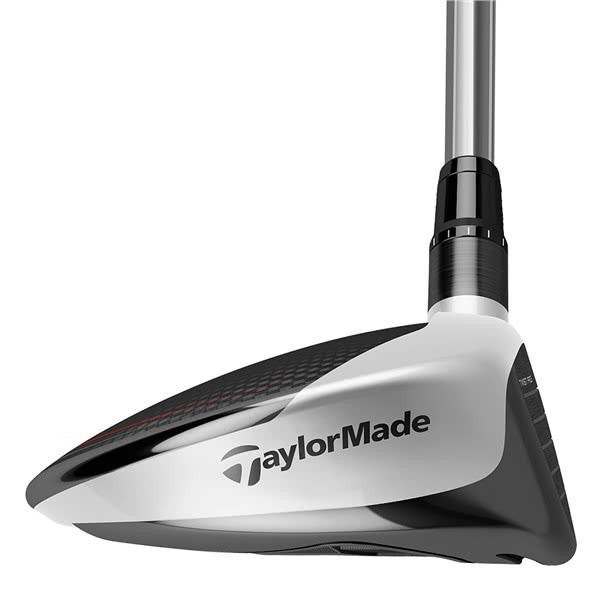 New, larger movable weight shaping creates a seamless sole contour, producing smoother turf interaction regardless of the weight position. 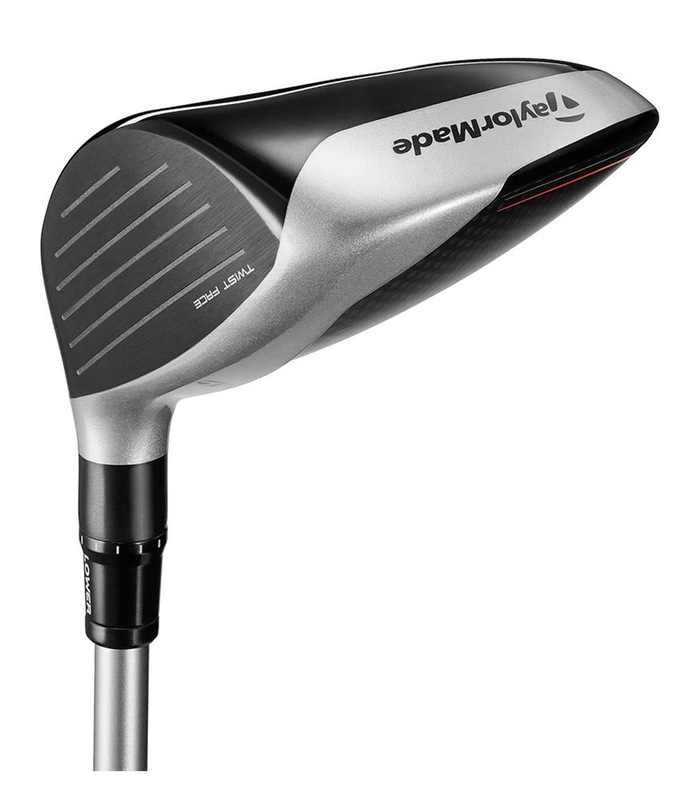 More streamlined, 12-position Loft Sleeve for plus/minus 2° adjustability. 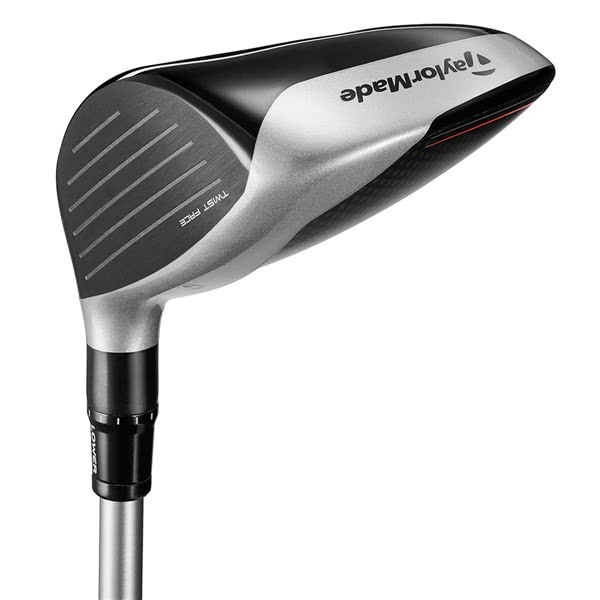 TaylorMade have stuck with the loft sleeve that enables you to fine tune the loft by either -/+2° of the standard head loft. 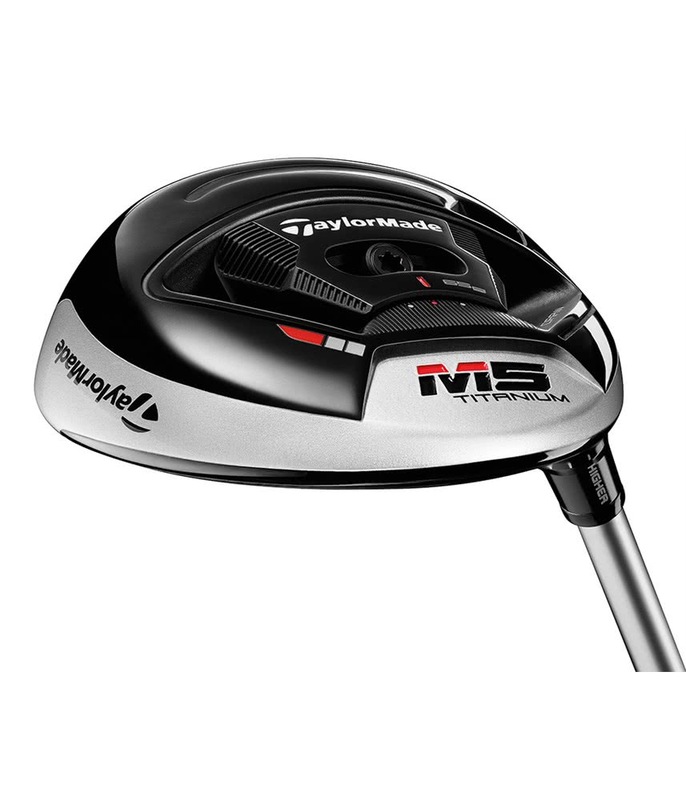 The M5 Titanium Wood available in two lofts RH & LH (15° & 18°) and a very special “Rocket” strong 3 wood in RH at 14°.